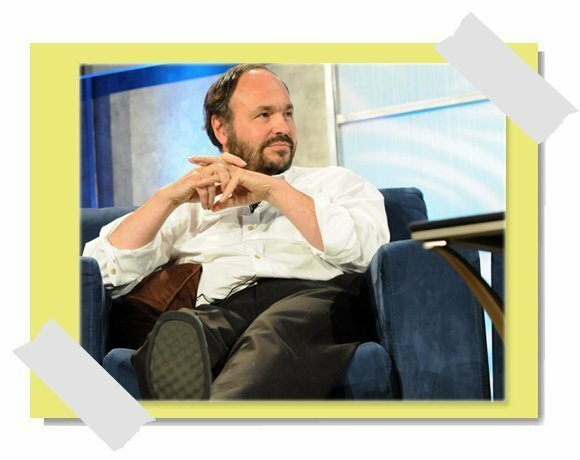 As chief executive of the Pivotal Initiative, a new joint venture between VMware Inc. and EMC Corp., Paul Maritz has the chance to lead the next evolution of cloud -- from Infrastructure as a Service up the stack to open source Platform as a Service (PaaS) -- if the billion-dollar startup has its way. "[Paul] has certainly always been a visionary and understands where the cloud market is going, and some of the challenges that it's creating," said Chris Wolf, research vice president at Gartner Inc. based in Stamford, Conn.
That's not to say Maritz, formerly chief strategist of EMC and CEO of VMware, and Pivotal don't have their share of challenges. "VMware had been down this road before under Paul's watch a couple of times. You had VMForce and then you had Open PaaS, as well," Wolf pointed out. "What can make or break Paul and Pivotal is to figure out a way not to just make this good for developers, but they have to make the solution good for providers, too."